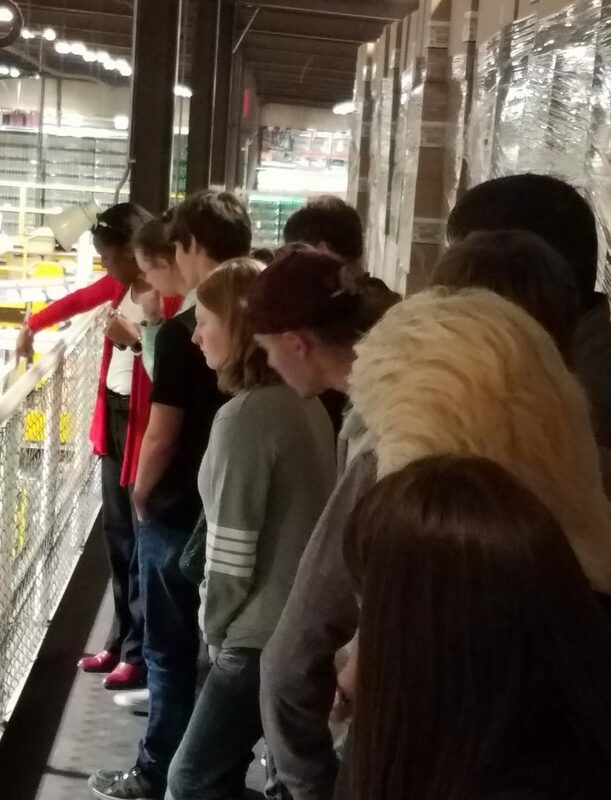 Birmingham Coca-Cola Bottling Company had the pleasure of hosting Oak Grove High School students participating in the United Ability Transition Program with a Career Day. The Transition Program is a six week course where high schools students meet twice a week to provide career preparatory tips and ready students for the transition from high school to the workplace. Getting to watch Sprite on the production line! 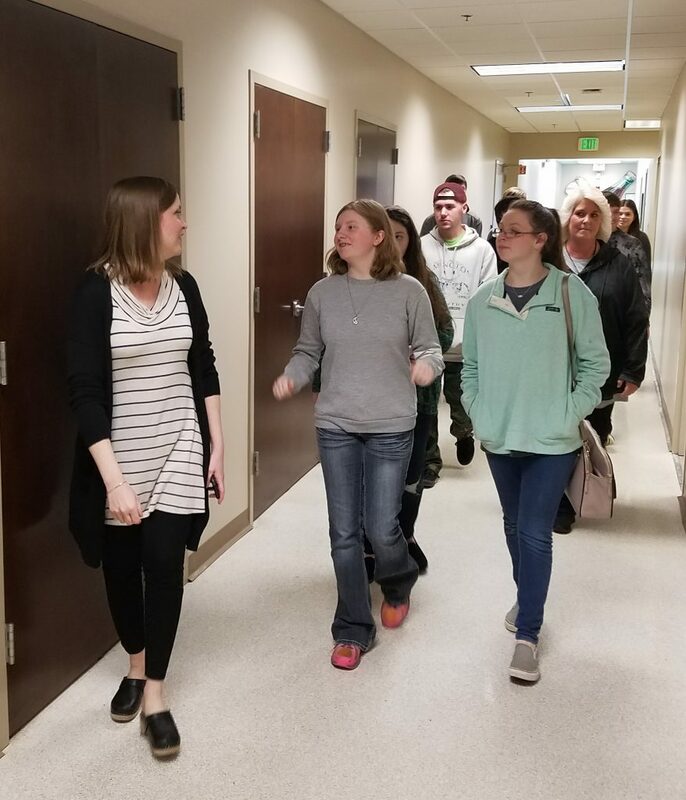 The students who were accompanied by Sara Vanderver, Special Education Teacher/Case Manager from Oak Grove and April Blake, Lead Transition Specialist from United Ability were greeted and offered their choice of Coca-Cola products and snacks. Our new Orange Vanilla Coke and Sprite Lymonade were big hits! Then, on to the tour of Birmingham Coca-Cola offices, production operations, as well as the corporate offices of parent company Coca-Cola UNITED. During the tour of our production operations, students had the opportunity to see Sprite being bottled on the production line and other refreshing Coca-Cola products being produced. After a tour of the corporate office, Lynn Worley, Corporate Employee Relations Manager and Taraysa Smith, North AL Employee Relations Manager presented great information on career opportunities and how to get a job. Some topics included how to write a resume, fill out an application and how to dress for and deliver a fantastic interview. A couple of students even did a mock interview for practice – in front of the whole group! The students ended the session with some really cool Coca-Cola swag bags and another refreshing drink for the road. Much was learned by all during the Career Day at Birmingham Coca-Cola. Most importantly, we all had a great experience sharing happiness and knowledge.